The National Bank of Ukraine has extended until March 2015 a measure restricting withdrawals of cash to the equivalent of UAH 15,000 per day. This was stated in the NBU Management Board’s decree No. 758 of December 1. The document will come into effect on December 3, 2014. The regulator also extended restrictions on sales by financial institutions of foreign currency cash or precious metals to one person in one day to an amount not exceeding the equivalent of UAH 3,000. The resolution also envisages prolongation of restrictions regarding the maximum amount of withdrawals from customer's account not exceeding UAH 150,000 per day. 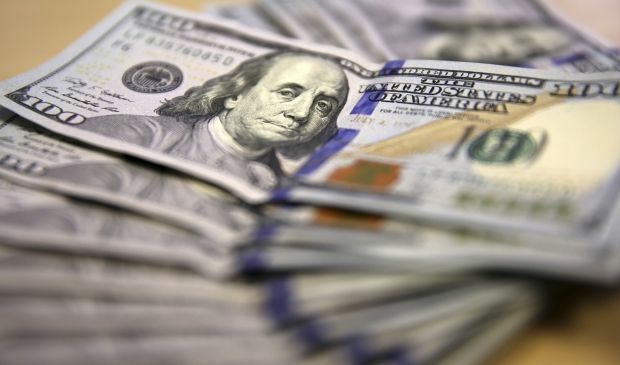 As UNIAN reported earlier, to stabilize hryvnia exchange rate, which has depreciated by almost two times against the dollar since the beginning of the year, the NBU has established a number of restrictions on the foreign exchange market, which includes an increase in the amount of compulsory sales of foreign currency earnings by exporters to 75%. Aсcording to the head of the NBU Valeriya Gontareva, the restrictions are temporary and will be cancelled until the currency market stabilizes. In particular, she said, the next step may be the cancellation of the prohibition of dividend payments by banks, and the dropping of restrictions on early withdrawals of foreign currency deposits.